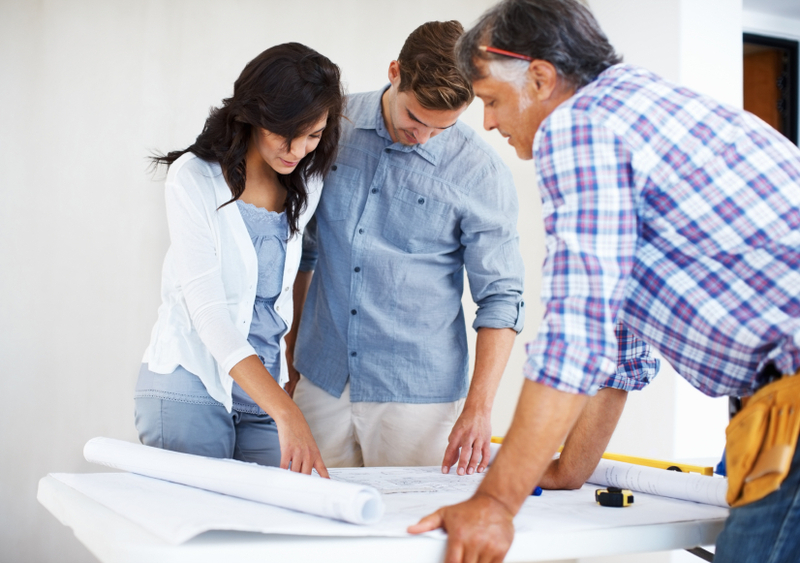 Good communication is crucial to the success of any business, especially those in the construction industry. Product selections and change orders can be overwhelming and can quickly change profit into loss if not handled correctly. It’s not uncommon for a client to visit their project after the completion of a phase to discover a request had been missed or installed wrong. Here’s a web site idea that will put an end to your client communication problems. Documents – Under this tab should be all of the contract, specifications, plans, and other paperwork to be stored for both you the contractor and the client to review at will. Even things like soil reports, board approvals and permits should be placed under this tab. Allowances – Should include all allowances, product selections, ordering information like dates and delivery, installation schedules and change orders as they pertain to the allowances. Be sure to include deadlines that clients must adhere to for making their selections so they don’t slow down the project. Change Orders – Any time a change is made to the project it needs to be documented, dated and posted here. This is a great way to CYA (Cover Your A**) and account for all the little changes and additions that occur with most projects. Selections – All product selections should be posted here, with pictures if possible. This is not only a great way to keep track of the zillion different decisions made during a project, but also is a place where you can go to review you clients decisions and consult with them if necessary. Progress Report – This report should be posted weekly, preferably at the end of day Monday. It should include a detailed synopsis of the work completed the previous week, as well as a schedule of the work to be accomplished in the new week. Photos and reminders can also be included. This tab will help keep the job progressing because we sure don’t want to see the same progress for three weeks in a row. Whether you create the site yourself using an off-the-shelf package like Microsoft FrontPage, or hire a company to create the site, the time saving convenience to your customers, as well as the “CYA” aspects for yourself will be well worth the time. If you really want to be creative, you can add webcams to your job sites allowing out of town clients to monitor the progress. This may also limit the amount of time clients spend actually at the jobsite. We have talked about the importance of a company website in the past, and this is just another example of how having a simple yet functional website can greatly increase the efficiency and effectiveness of your hard work. NOTE: Whenever possible, post scanned images of invoices, orders, plans and specs; anything that proves the validity of the information.